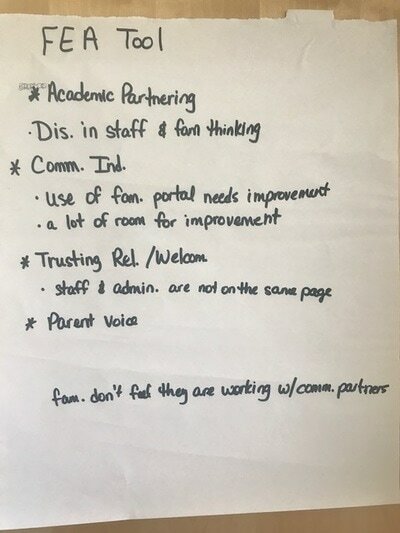 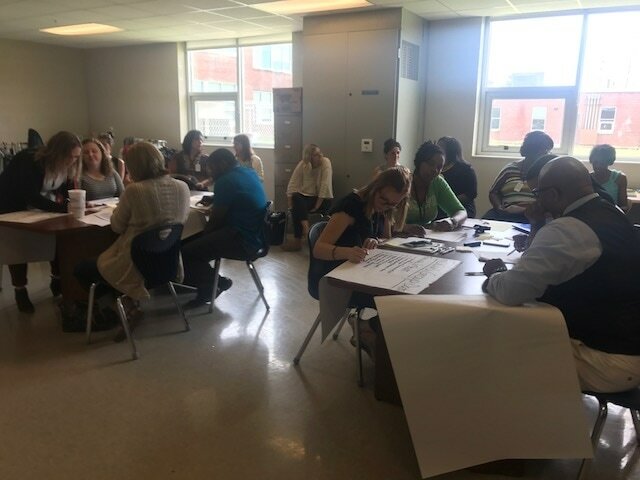 Joelton Middle Prep's leadership team met on Friday, May 19, 2017 to use the collaborative inquiry process to analyze family engagement data in order to develop recommendations for the 2017-2018 Family Engagement plan. 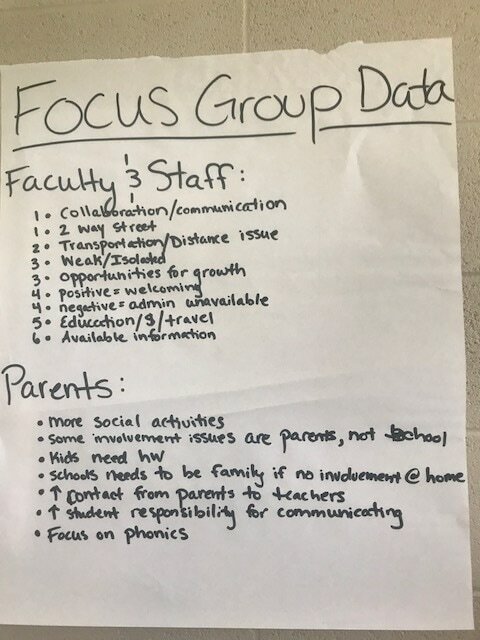 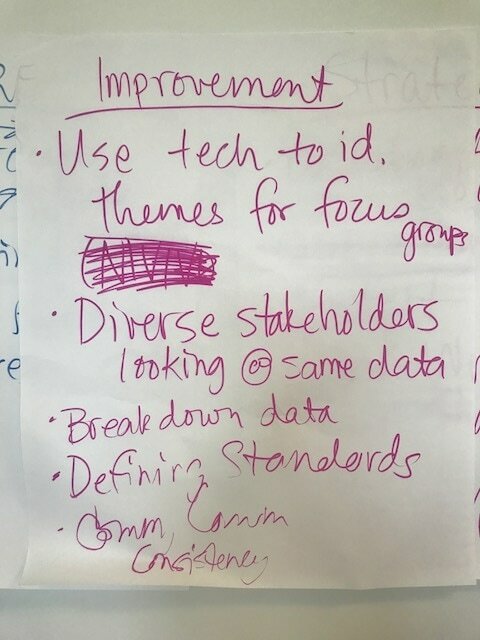 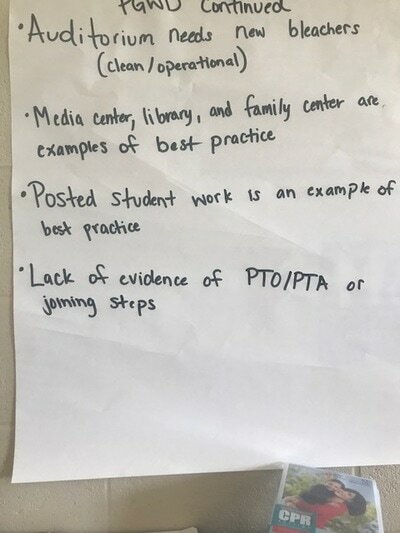 Using the brainstorming about family engagement and data observations from the family engagement data, the leadership team provided recommendations. 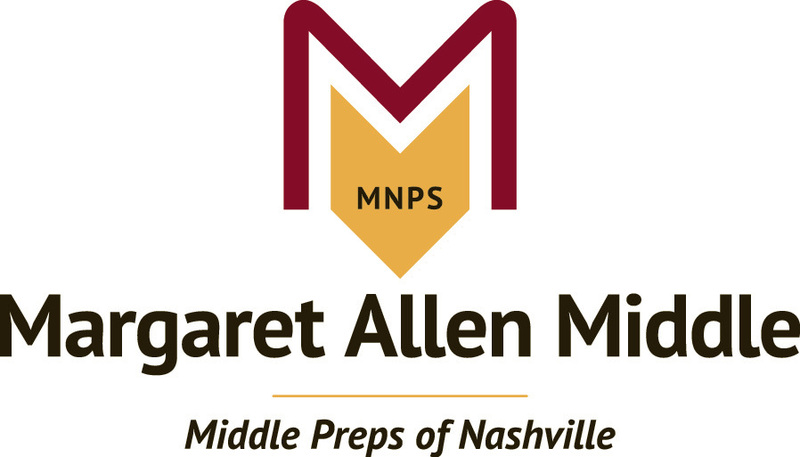 These recommendations have been compiled and will be used to develop the 2017-2018 Family Engagement plan. 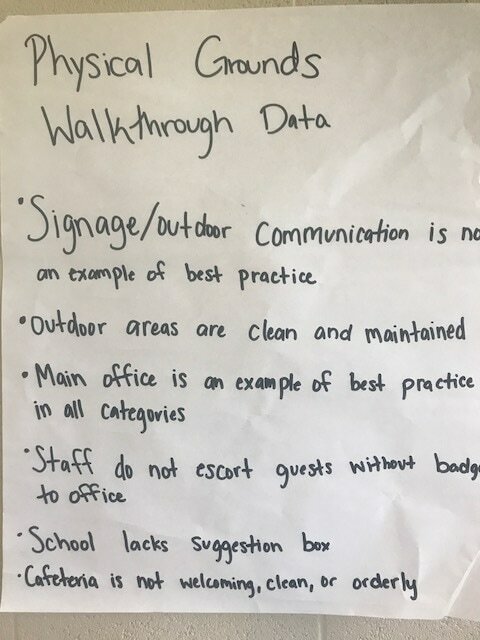 Margie will compile data and share with team. The Family Engagement Specialist will follow up. 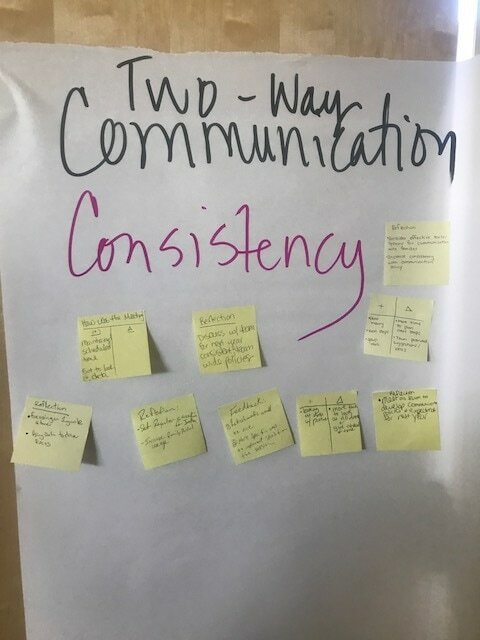 Exit Ticket Reflection--What actions might you take as a result of our conversation today?